The first filler to last YEARS instead of months! 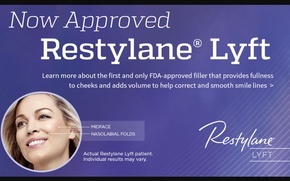 Immediate correction and lasting improvement to nasolabial folds through 5 years. 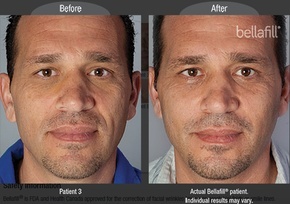 Belotero is a new injectable dermal filler comprised of hyaluronic acid, which can help to rejuvenate the face for a ..